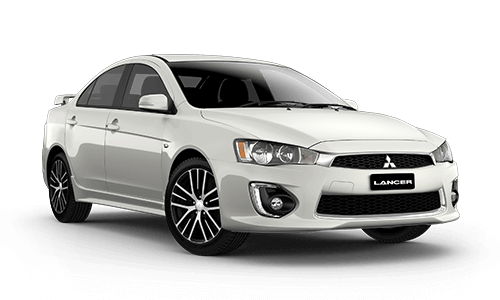 We’re Victoria's award-winning Mitsubishi dealership. 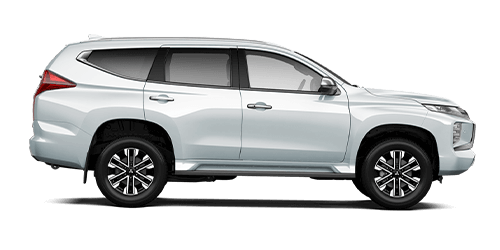 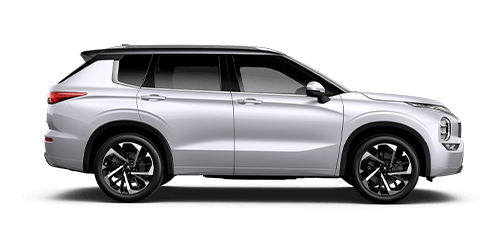 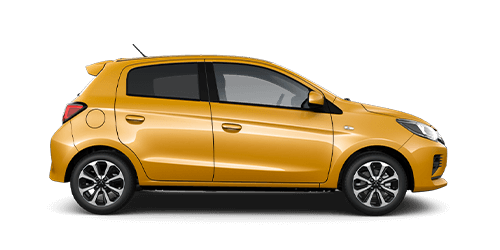 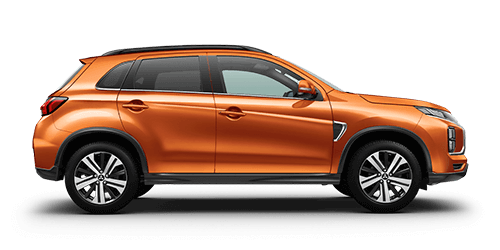 Located at Knox just off the Eastlink Freeway, Knox Mitsubishi stocks wide range of new and demonstrator Mitsubishi Mirage, Lancer, ASX, Outlander, Pajero, Pajero Sport, Triton, Outlander Phev, and a diverse range of used cars in all makes and models. 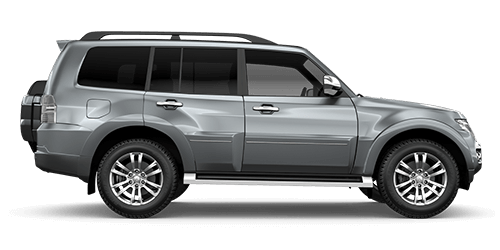 Our service department is complete with valet servicing and holds a large fleet of courtesy loan vehicles. 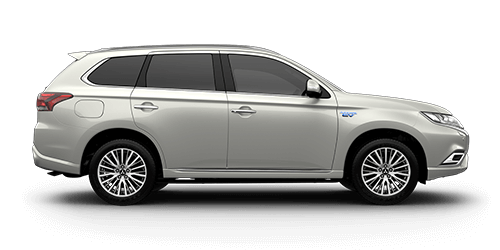 We also offer fleet management and corporate programs for our key corporate clients. 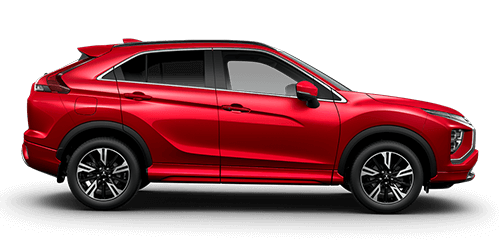 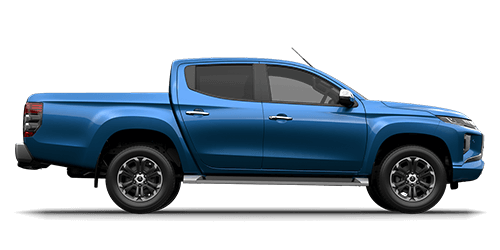 So if you are looking for a friendly atmosphere with exceptional service levels, Knox Mitsubishi is the destination site for all your motoring needs.